As Valentine's Day approaches, we think of the central and most important symbol of the season, the heart. Affairs of the heart are not only the center of Valentine's Day activities, but the center of continuing biomedical research to determine the causes and therapies for cardiovascular diseases. Dendritic cells, important antigen-presenting cells of the immune system, have a role in cardiovascular disease. Just as we think of our friendships and other close relationships during this season, dendritic cells also have a close relationship to and interact with endothelial cells to maintain immune function. However, in atherosclerosis (hardening of the arteries), dendritic cells deposit in the arterial plaques (cholesterol-containing buildups) and contribute to the development of this disease. They are also activated in response to ischemic (lack of blood and oxygen) injury of the heart, liver, and kidneys. Results of a phase II clinical trial show that the outcomes of end-stage heart failure can be significantly improved using stem cells from a patient’s bone marrow. Heart failure affects approximately 5 million people in the United States, with almost 500,000 new diagnoses each year. 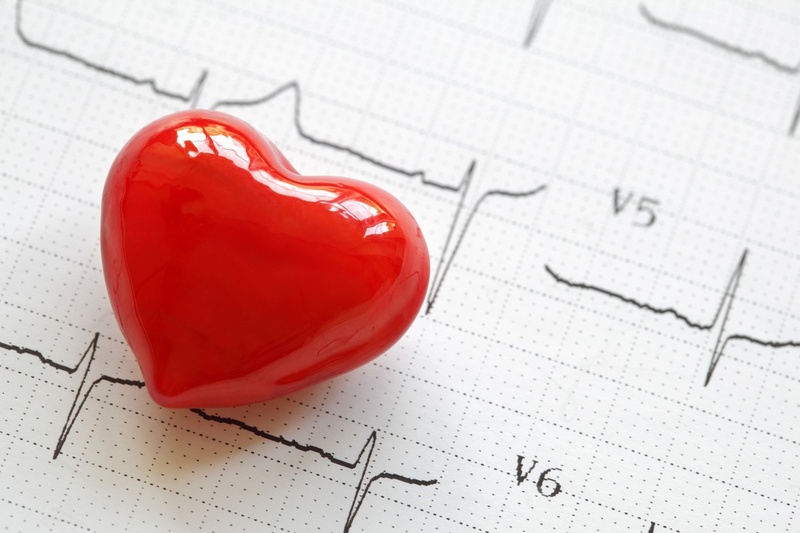 Despite advances in treatment to prevent or minimize cardiovascular disease, the restoration of function to a damaged heart remains a major challenge. Since the heart has limited regenerative capacity, transplants are often necessary for cases of end-stage heart failure. Stem cells have the ability to home to damaged tissue and enhance regeneration and remodeling of scar tissue. Thus, therapies using stem cells may potentially lead to more effective treatments for patients with end-stage heart disease.